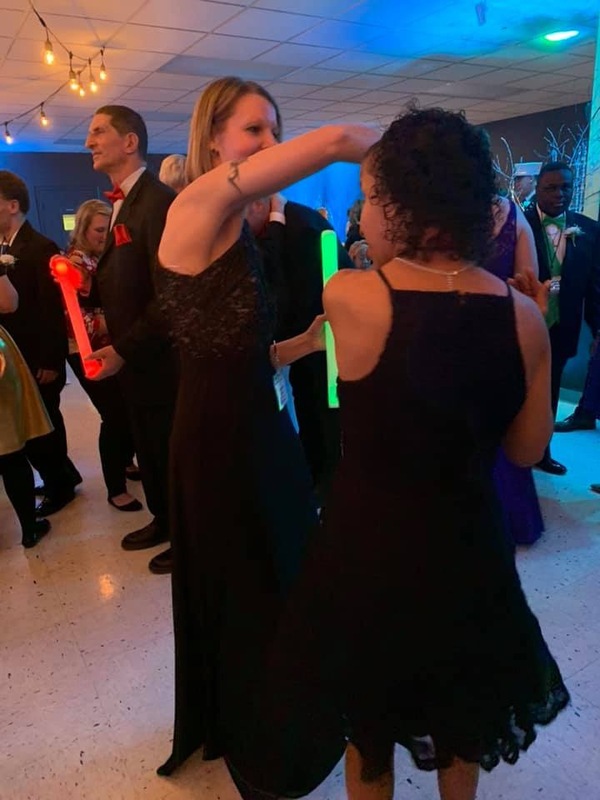 It was a night of magic for some truly special people in Western New York as Lumber City Church hosted the 2019 Night to Shine event. 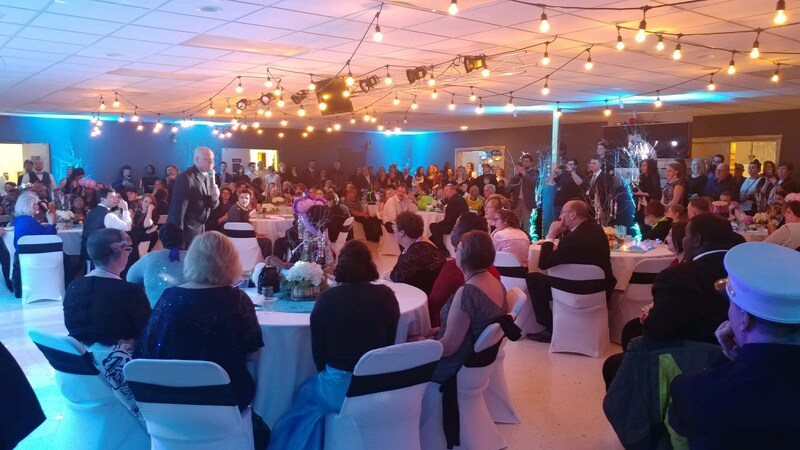 Night to Shine is a prom night experience for people with special needs that was started by the Tim Tebow Foundation five years ago. Churches from around the world host this amazing event to give an unforgettable night to individuals who deserve a night to shine. Lumber City Church Pastor Chad Reiselman planned the event with the help of 250 volunteers who worked tirelessly to make this evening the best it could ever be. “It’s going to be something to remember and something I think will have lasting effects for the 250 volunteers that are pulling this off. They will be able to witness the glory of God really being manifested in his favorite people. That’s what we’re looking forward to” said Reiselman before the event. By the look on everyone’s faces tonight, he was surely right. Everyone in attendance was able to witness what God’s love is truly all about. As guests exited their limos, they were greeted by a crowd of paparazzi cheering them on as they walked the red carpet into prom. They danced, sang karaoke, laughed, took photos and enjoyed an evening just for them. 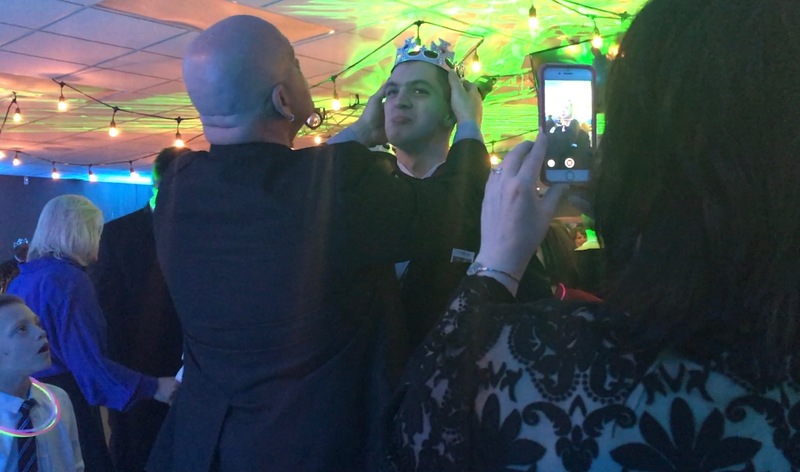 At the end of the night they were all crowned kings and queens and Reiselman assured everyone that the Night to Shine didn’t need to end here. “You can have a night to shine for the rest of your lives. God bless you all,” said Reiselman to the guests of honor. 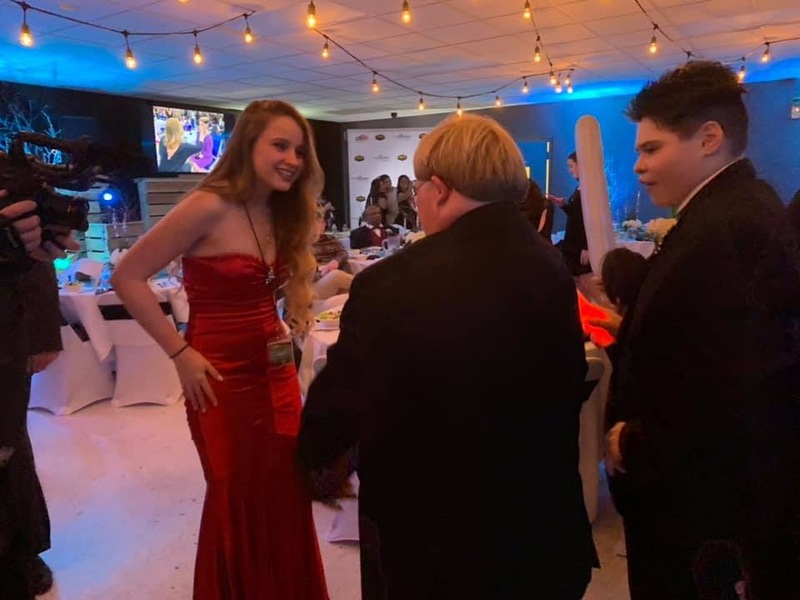 Enjoy video of Night to Shine 2019 below! ← This Lego art exhibit in Buffalo is a must-see!